I wanted to show you a knee strengthening workout that you can do to get knee strengthening results. Begin in nice and upright standing position in front of the box. Step up with one leg, then bring your body all the way up. Step back down and bring your feet together. Switch legs and repeat the movement. If the box is too challenging for you, you can use a regular step. Step up with one leg, then bring the other foot. Bring the foot back down, then the other foot beside it. Start off with 1 set of 5 reps on each side. Perform this exercise in smooth controlled movement with a good contraction at the top position. When you return to the starting position, you are working on the muscles instead of letting gravity do all the work. The intensity can be light to moderate depending if you are using a step or a box. The purpose of this exercise is to strengthen out the muscles around the knees and the hips. The bigger the box is, the more you stretch out the hips. Begin in a nice and upright standing position and put your arms in front of the chest. Step to one side with one leg. Stack the hip over the knee and over the foot. Straighten out the other leg and flatten your foot. Go back to the start position and repeat the movement to the opposite side. Start off with 1 set of 5 reps on each side. Perform this exercise in smooth controlled movement with a good contraction out of the bottom lunge position and making the glutes and hamstrings work hard to get you out of the bottom position. The intensity can be light to moderate depending on how deep you go with the side lunge. 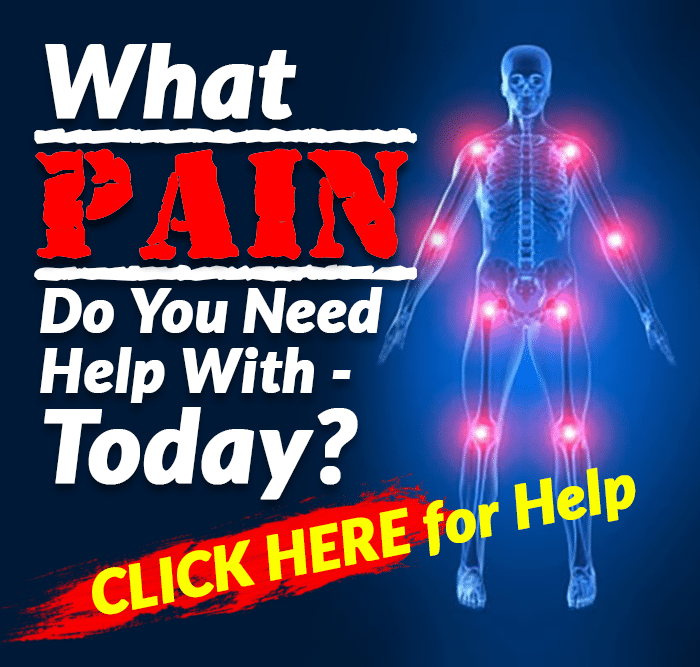 The purpose of this exercise is to work on the side to side stability of the hips and knees as well as to strengthen out the muscles around the knee and hips. Begin in a nice and upright standing position and put your one hand against the wall. Stand on one leg and bend your other knee backward. Squat down then go back to start position and repeat the movement. If you want to make this exercise more challenging, you can get your hand off the wall or add some external weights on your hands like dumbbells when you do the movements. Start off with 1 set of 5 reps on each side then you can progress to 10 reps. Perform this exercise in smooth controlled movement with a good stop at the bottom position. This exercise targets the glutes and hamstrings when you get out of the bottom position and back in to the straight-line position. The intensity can be light to moderate depending on how strong you are in the knees and in the hips. The purpose of this exercise is to target the muscles around the knees and hips and to work on the balance of the knee, foot and the side to side stability of the hip. Begin by wrapping around the resistive tubing above your knees. Pull the tubing out, then step to one side with one leg follow with the other leg. Make the tension always on the band. This exercise works on the outer part of the hip and targets the two-main contraction happens in the muscles. Bringing the leg out to the side, works on the concentric contraction of the muscle and when we return the leg to the starting position, we’re working on the eccentric contraction of the muscle. Start off with 1 set of 3-5 reps on each way. 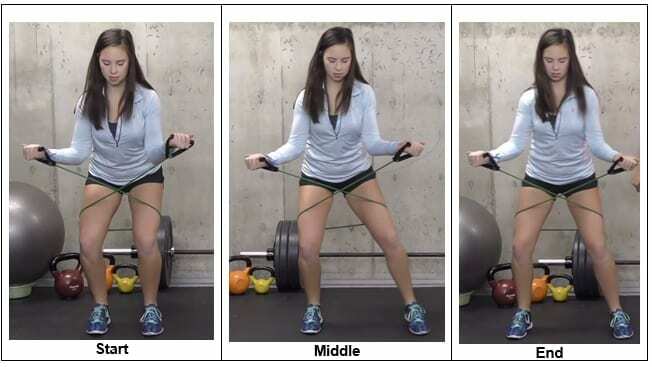 Perform this exercise in smooth controlled movement and try to keep tension on the band throughout the movement. The intensity can be light to moderate. 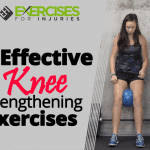 The purpose of this exercise is to work on the stability of the knee and hip and to work on the activation, endurance and strength of the muscles in the hips, specifically in the side to side movement. 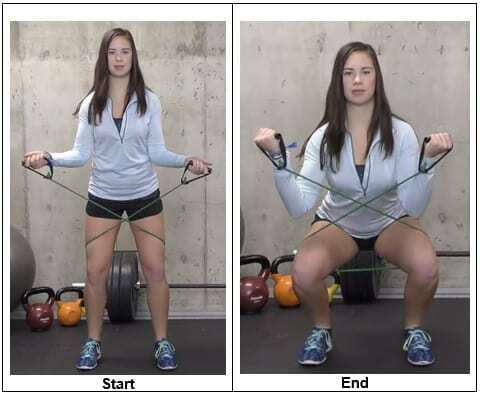 For this exercise, you can use a resistive tubing or a mini band. You can also tie the band around the knee and go through the movement. Begin in a nice and upright standing position. Wrap the band just above your knees. Feet are more than hip width apart and toes are pointing out. Squat down and work on bringing your hips backward and your knee forward. Maintain a good angle with the torso. Go back to start position and repeat the movement. Start off with 1 set of 5 reps, then you can progress to 10 reps. Perform this exercise in smooth controlled movement with a good stop at the bottom position. This exercise works on the glutes and hamstrings to get you back to the starting position and then contract the quads at the top of the position. The intensity can be light to moderate depending on the resistant of the tubing. The purpose of this exercise is to strengthen out the muscles around the knees and hips. Give these five exercise a go. 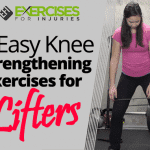 They are effective knee strengthening workout that you can do.